I'm injured. Should I run or not? Knowing whether you can run or if you should rest and allow things time to heal is a challenge. If you’ve hurt yourself in some way I often suggest that unless it’s obviously a serious injury to give yourself 48 hours to see how things go. This allows the things to settle down if it’s a minor tweak and also within this time frame it will calm down pretty quickly if it’s going to. I know in myself I’ve had some pretty bad lower back pain after a squat session, difficulty getting out of bed type sore, yet been completely fine 72 hours later. If, as in my case, things begin to settle down then my advice is to take it easy the next session and see how you go. If everything is fine ease back into your normal routine over the next 7 days. If things aren’t settling down as you would like then a different course of action is required. 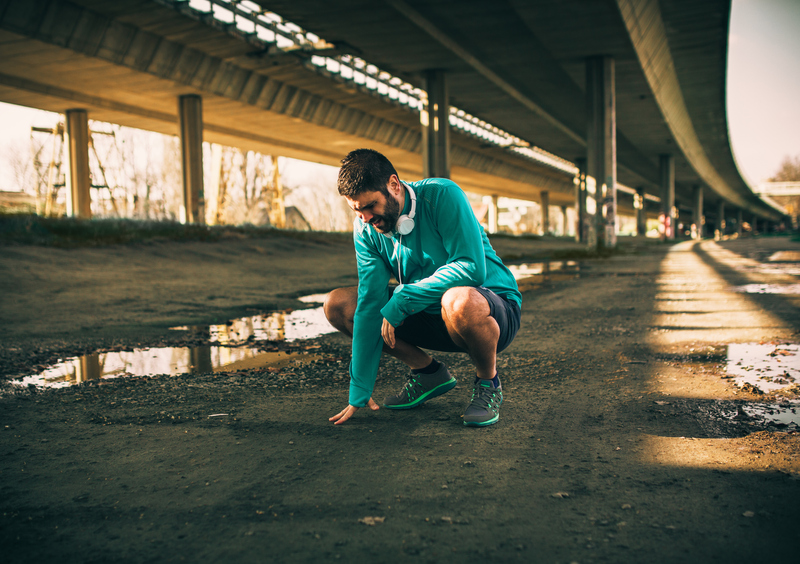 If you are still seeing no improvement after a couple of days then this is where getting the injury assessed is vital if you want to make a good recovery. Seeing a specialist can significantly reduce the length of time you aren’t running. There isn’t a runner out there who doesn’t fear an old injury reoccurring at some point. 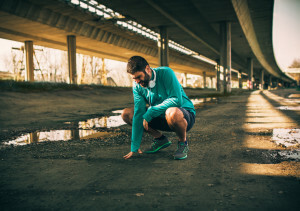 Often when these flare ups happen it is due to an incomplete recovery process where by the injury has healed but there wasn’t time put into the rehab process to rebuild the resilience and strength of the area itself and those that effect it. 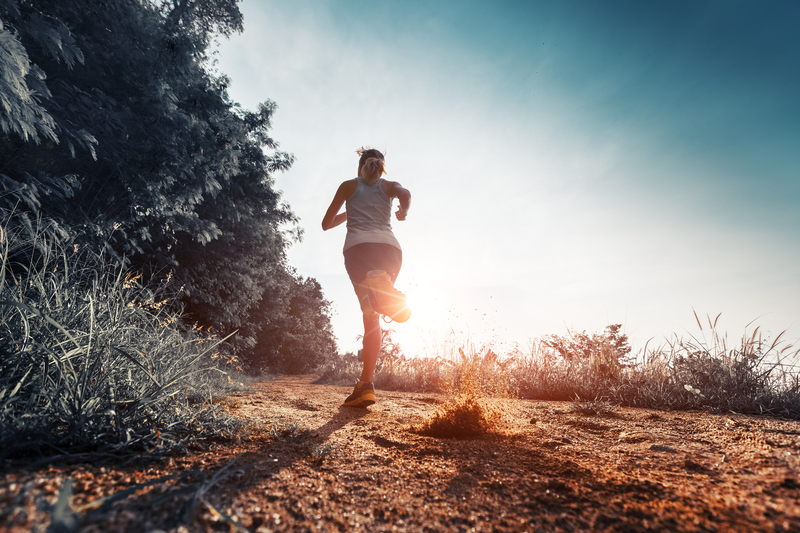 If you are out injured you might miss out on your weekly meet up with the running club which is a great social occasion as well as fantastic training session. The sense of well being that these occasions generate goes way beyond the simple health benefits of the exercise that occurs during them. But you fear going back too soon just in case the injury flares up again. 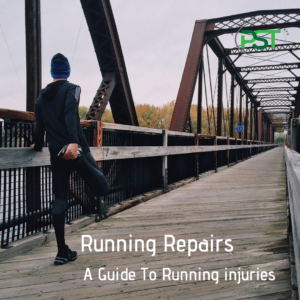 Once you have recovered from an injury or are at the appropraite spot in it’s rehab that was stopping you from running in the first place and you begin to get back into it, the advice we give at PST is to take it slow and build yourself back up. And the more time you have off, the more gradually you need to get back into your training. 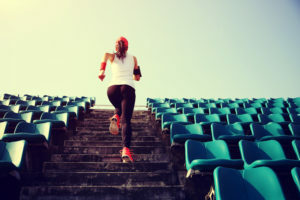 If you’ve been injured for 2-3 weeks and haven’t run through this period then you want to begin with short easy paced runs 2-3 times during the week. Ideally with at least 48 hours between them. From this point you can gradually build up the length of the sessions, their number and eventually the intensity. If this approach is accompanied with the appropriate work to strength the areas that were injured and those that either affect the area or are affected by it then the return to full program can be dramatically shortened. We see so many people at the clinic that short change themselves with regards to getting the best chance of staying active and healthy simply because they didn’t get the most appropriate advice. Simply resting and doing a few exercises will rarely cut it. Armed with this type of information, your chances of being fearful of re-injury are greatly reduced. So long as there is no pain affecting you, you’re good to go! You should rest if you feel any sharp pain around your injury that doesn’t ease off by slowing down or stopping. When it comes to your health it’s important to listen to expert advice. 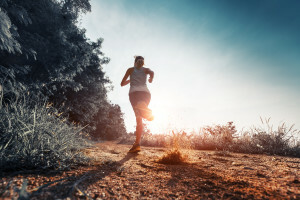 You’ve made a choice to pursue an active and healthy life style there is little point in compromising your chances of being as active as you can be and getting back to running as quickly and safely as possible. If you would like to enquire about one of our FREE Discovery Visits then click HERE or to speak to enquire about cost and availability then click HERE and we’ll call you as soon as we are free. Previous PostPrevious Why do I stiffen up a few days after treatment?